My 5 year old son calls it LADYFINGER PIZZA!! 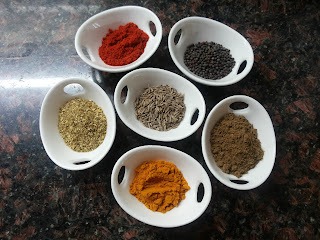 This is a very popular dish in Parsi Cuisine. 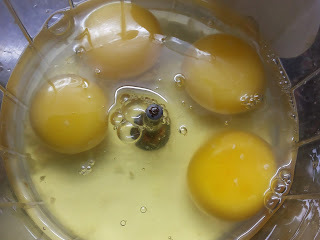 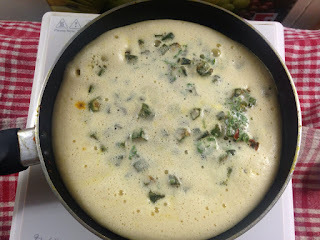 Parsis love anything and everything with eggs ! High in proteins and teamed with veggies makes this a very healthy and power packed meal for children and adults! 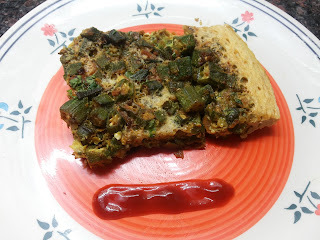 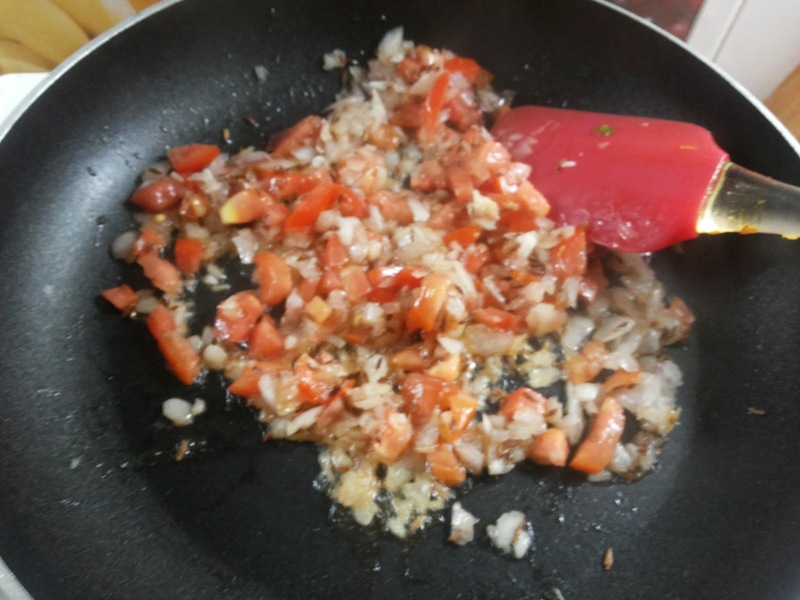 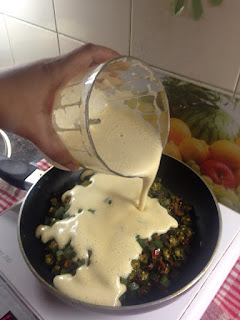 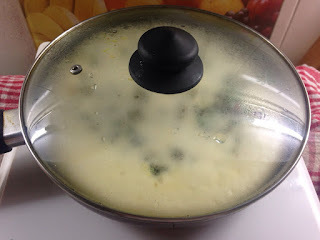 Bheeda par edu was an immediate hit with my kiddo and my hubby who wiped off the whole plate in the blink of an eye J J It is an easy dish to make and carry for picnics and whilst travelling. 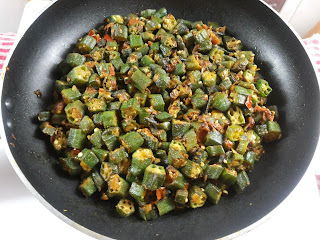 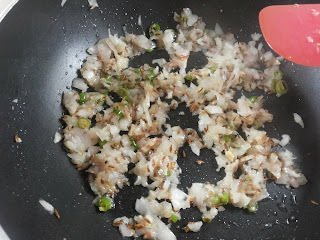 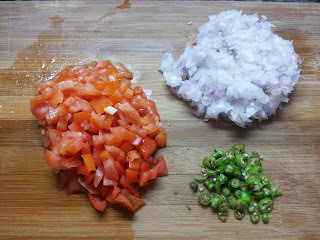 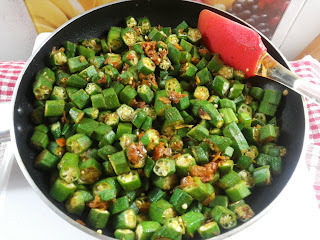 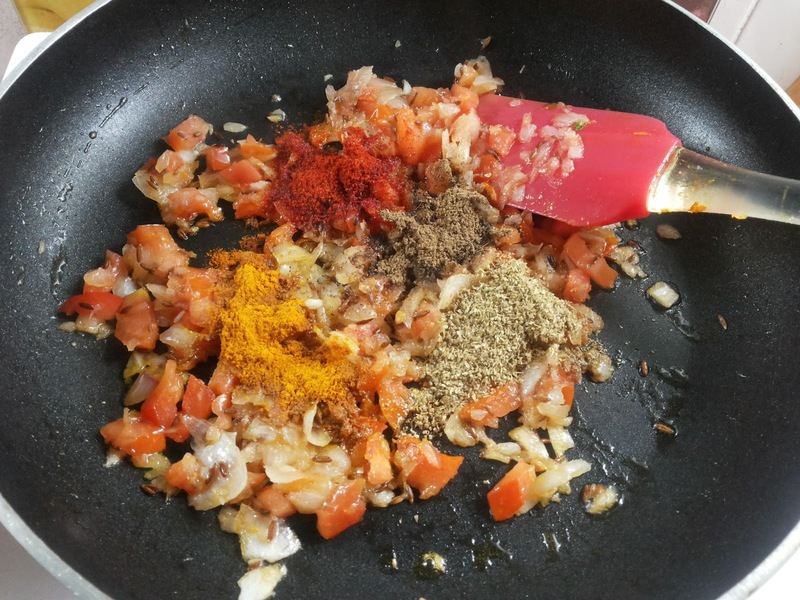 While the Okra is cooking , break the eggs and add a pinch of salt and the chopped coriander to it. 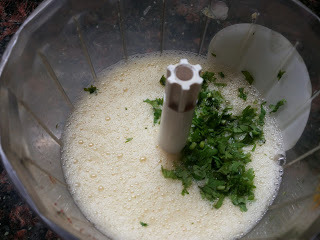 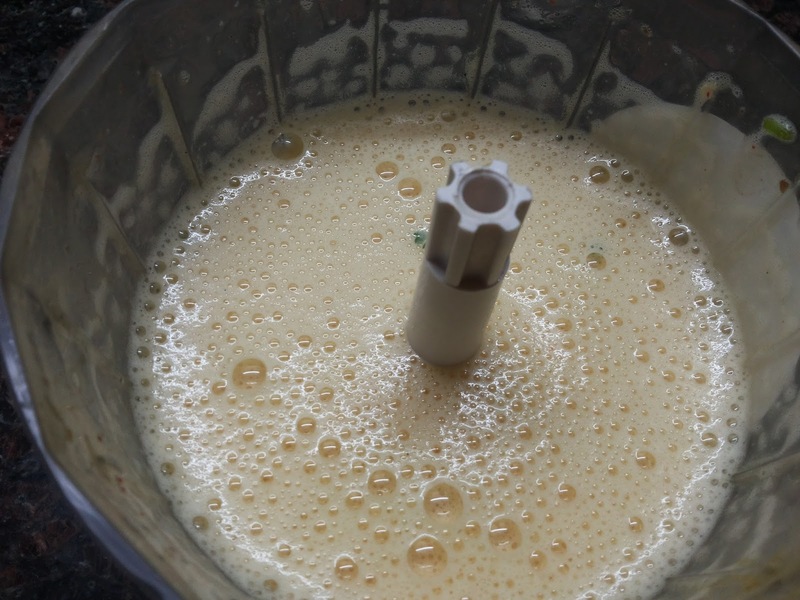 Beat the eggs till frothy. 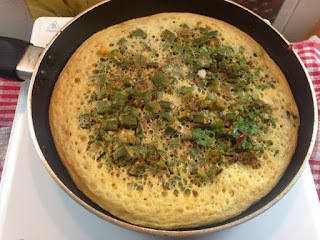 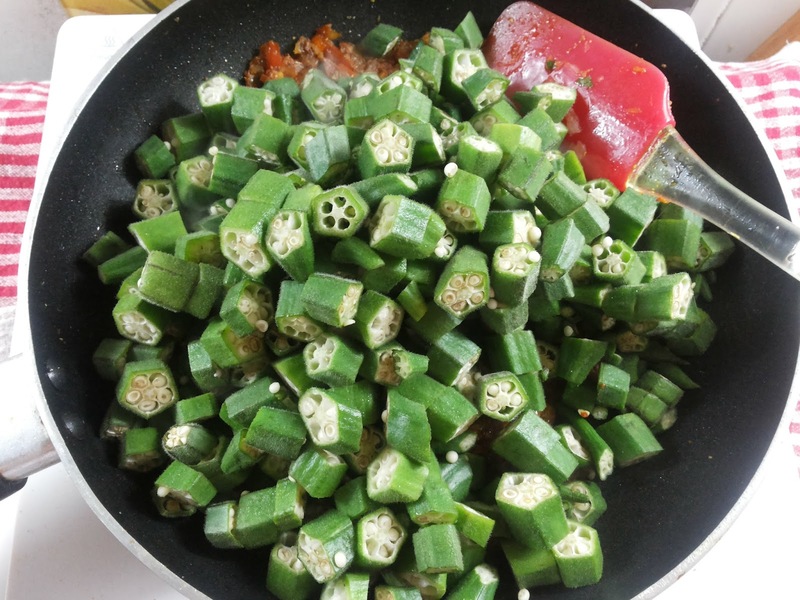 Spread the eggs evenly over the Okra after the Okra is cooked. 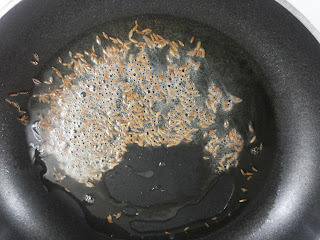 Cover and cook on low heat for around 7-8 minutes or till the eggs are set. 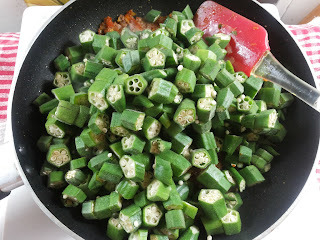 Cut into medium sized wedges and serve immediately. 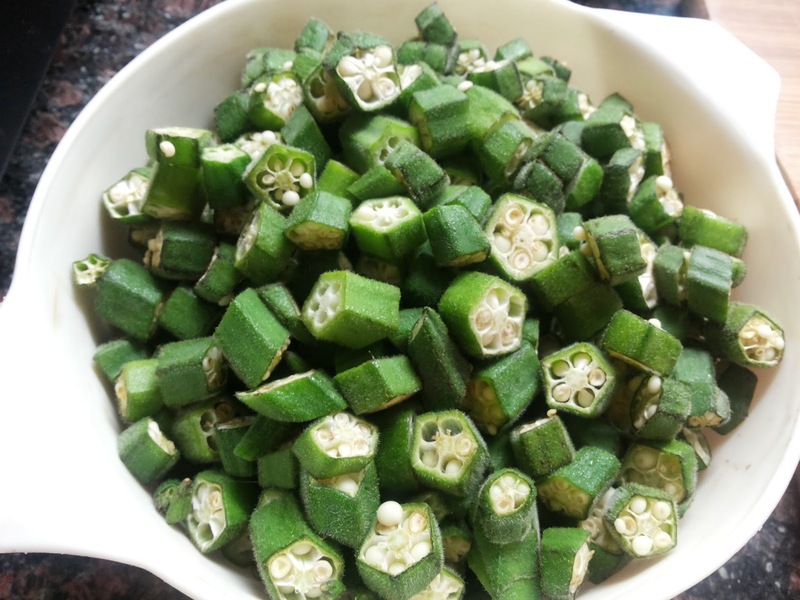 You can enjoy this Parsi delight by itself or with some green chutney and ketchup on the side !